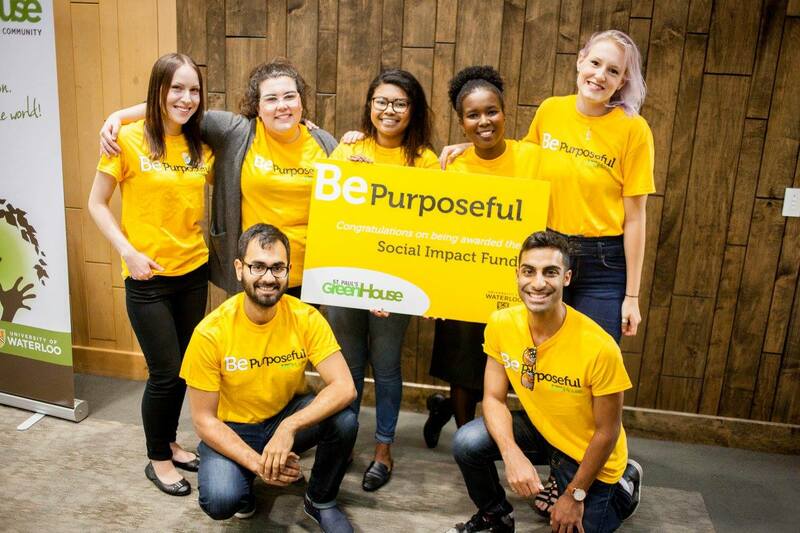 Six GreenHouse social ventures received a total of $13,000 at the latest Social Impact Showcase, which highlights the work of each term’s innovators. St. Paul’s University College is pleased to announce the appointment of JP Gladu as its next Chancellor. 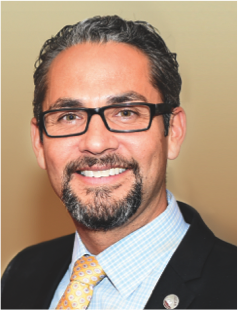 Mr. Gladu is the President and CEO of the Canadian Council for Aboriginal Business (CCAB), one of Canada’s premier organizations for Indigenous entrepreneurs.